Do you remember I told you I would tell you how I made that Pin-the-nose on Mickey Mouse I made? It was really easy. Have you heard of a Tracer Jr? I bought mine ten years ago to make very even hand printed posters. I have awful handwriting and found it easier to project the text I wanted to write on the poster and it made it very even while still giving that handwritten feel. Don't believe me? Just look at the handwriting I did on this project or this one. Although I don't have to do those posters anymore I do still use my Tracer Jr. Now I use it more for making party decor or other projects for the kids. 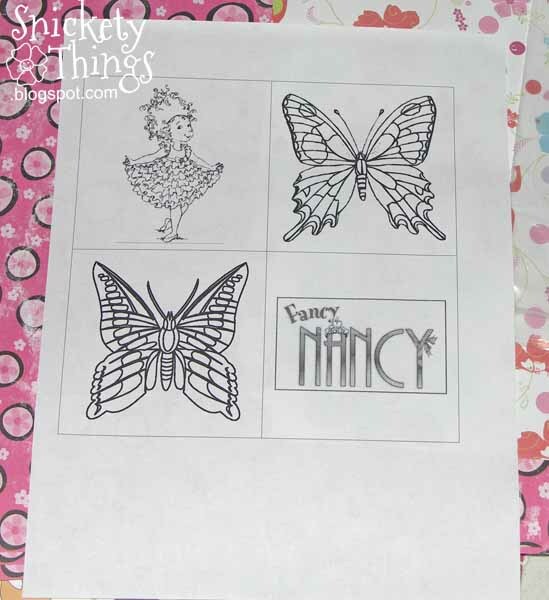 For example, I made really large butterflies for the walls the the Fancy Nancy Bonjour Butterfly party. 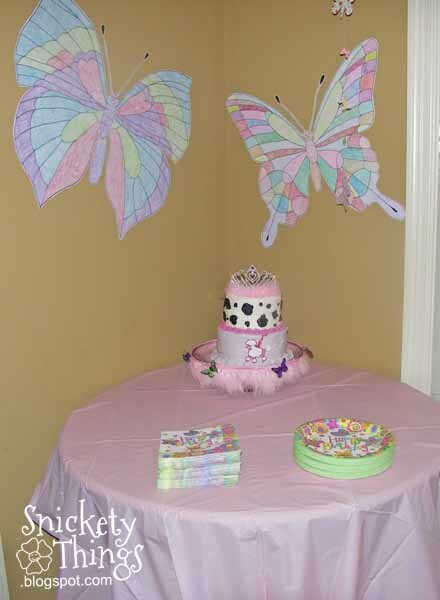 Here they are on the wall above the cake. And here they are on the opposite wall. These were pretty easy to make. I just print out the pictures I want on a piece of paper in a 3.5 inch square. The reason for the size is the opening on the bottom of the Tracer Jr. I actually made a template in Word that lets me just pop in a picture and I can easily make it the right size. I don't have any pictures of me actually drawing the final product. That is because you need a fairly dark room to see the lines well and it doesn't lend to good photos. I just trace the lines with a pencil making sure that I get every line. Black and white line drawings are the easiest, but color pictures will work. I tend to go over the pencil lines with a black sharpie to make them look like big coloring pages, then let the girls color them. 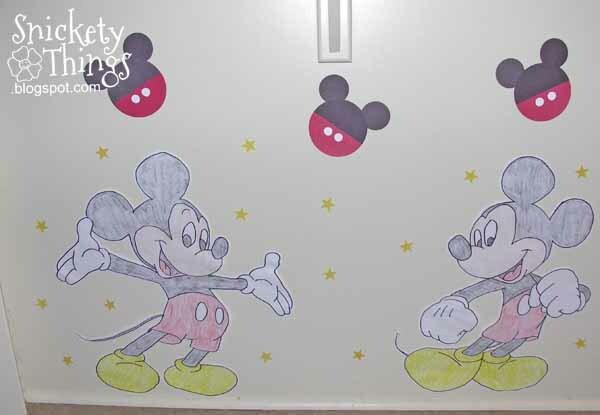 They can be done in all marker for a very crisp look like I did on the Pin-the_Nose on Mickey Mouse. 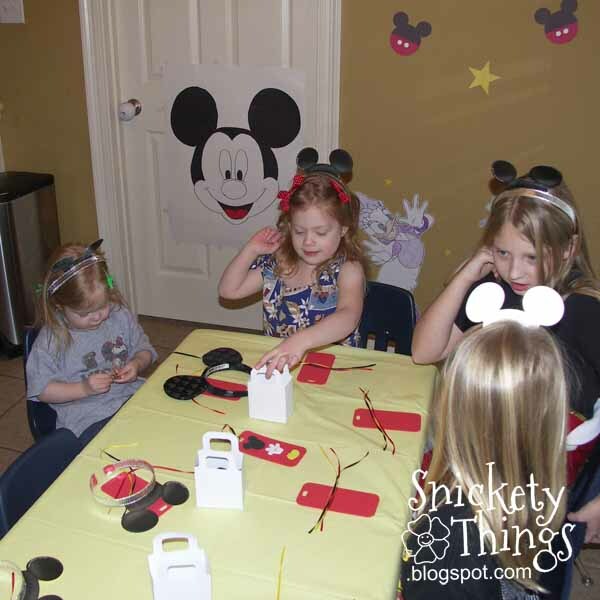 Here are the other pictures I did for this Mickey Mouse party. I hung them low so they were at the same level as the kids. Since this was Boo's third birthday, they were pretty close to the same height as the kids. 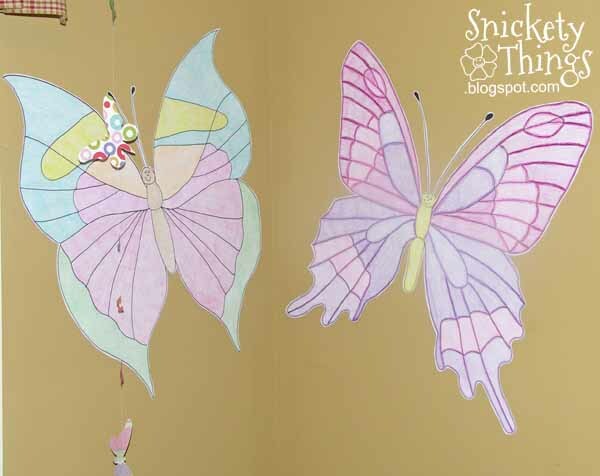 These can be easily projected on walls to add characters to a child's room, or even word art. 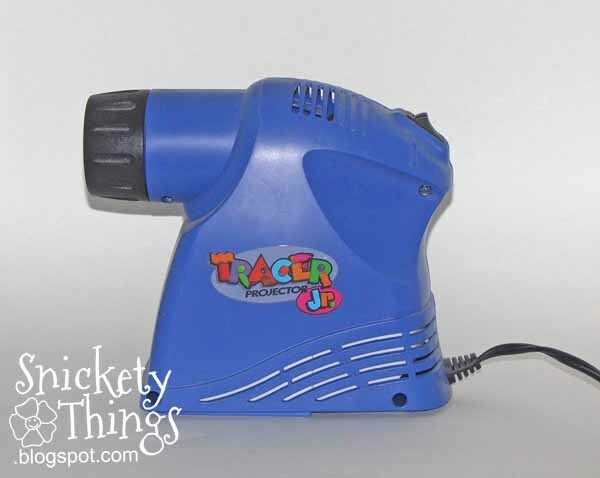 What would you make with a Tracer Jr.? Don't have one, check it out on Amazon. Thanks! I will have to come check yo out. I might have to get one of those! I can see lots of applications for my classroom and home! I awarded you the Versatile Blogger Award! I just saw that, thanks Jenny! 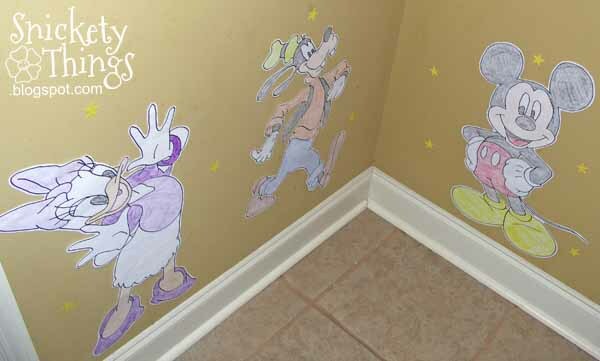 So it projects the image on to the wall and you just trace it and then color it in later? 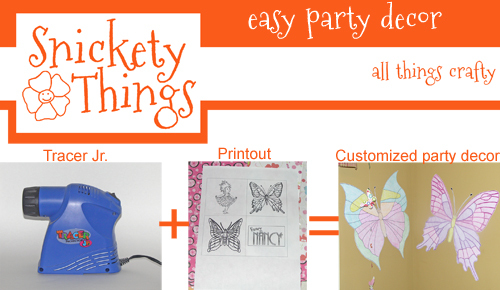 Sounds pretty cool and a great way to add some easy & inexpensive decor to parties! That is exactly what I do! I usually project it onto poster board or drawing paper. I've never seen a tracer like this. What a great product. I have a lot of fun with it. I bet you could get a lot of use with it for your kids and all you do. I've never heard of the tracer jr. 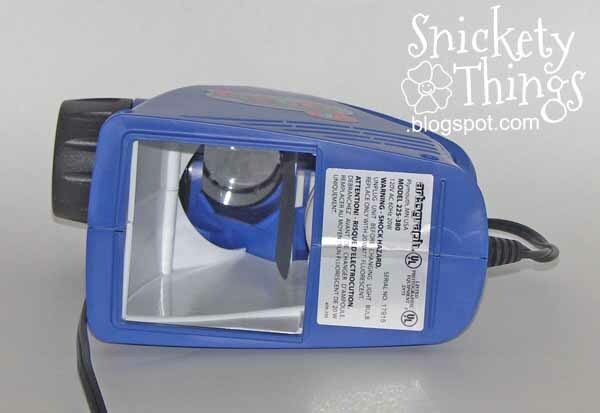 I've always wanted a projector for large scale drawing but couldn't justify the cost for the something I'd only use a few times here and there. Seems like this could be the way to go since it's so reasonably priced. Thanks for the tip! I doesn't make super big enlargements, but it works for our needs. It will do a little larger than a poster board, but I have done bigger pictures by lining it up in different areas. Oh wow! 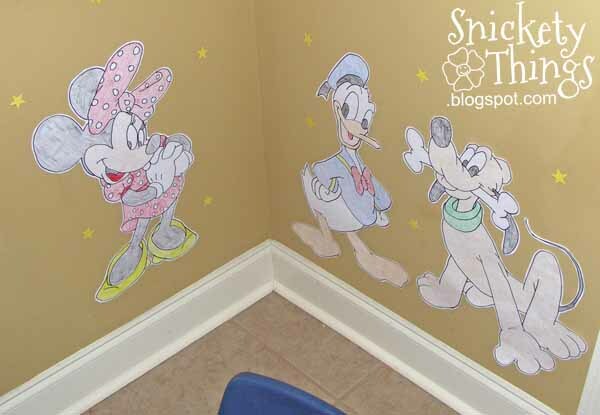 I need one of these to help me with my daughters room! All your drawings came out great!